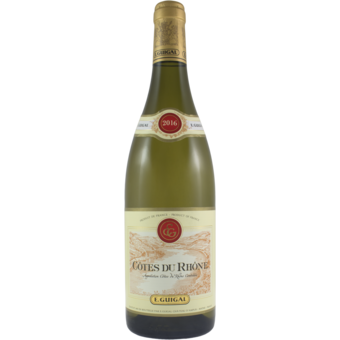 "The 2016 Côtes du Rhône Blanc delivers the goods, and the quality of this cuvée has been incredible over the past few years. Made from 60% Viognier, 15% Roussanne and the rest Marsanne, Clairette, Bourboulenc and Grenache Blanc, it gives up tons of Viognier character in its white flowers, peach, and pineapple aromas and flavors. Drink this medium-bodied, beautifully balanced, elegant white over the coming year or two. 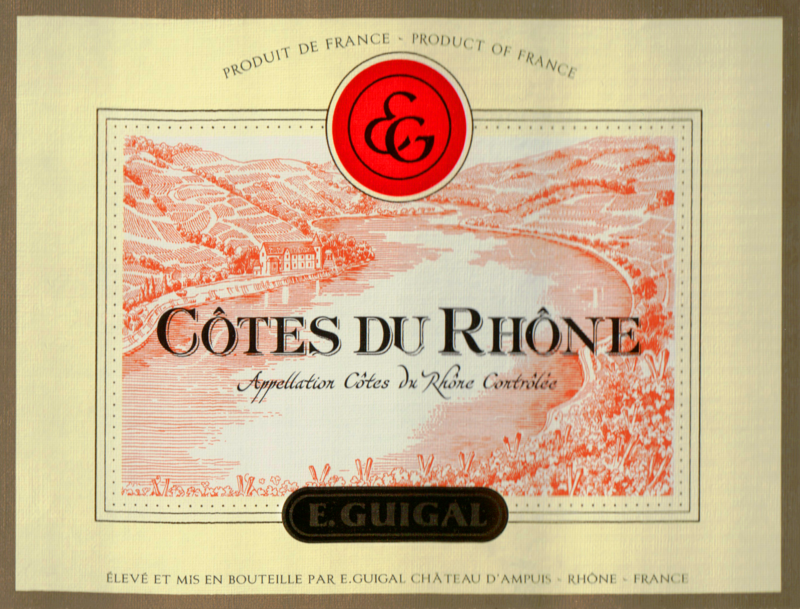 It tastes like a Condrieu but costs about one-third the price."